This dog breed is only about 100 years old. The breed was originated by Captain Max von Stephanitz. Captain von Stephanitz, of the German infantry, bought sheep-herding dogs (many of them field trial winners) from all over Europe in the late 1800’s and early 1900’s and bred them together to create his ‘ultimate service dog’. He started a registry and stud book. His favourite dog, Hektor, was 1/4th wolf. All the dogs originally imported to the UK & America were proudly traced back to him. After WWI, British and American soldiers, impressed by the abilities of the dog, brought home examples to breed. The breed instantly become popular, both as a family pet and as a working dog. Shortly thereafter, the German Shepherd Dog’s (GSD) name was changed to Alsatian Wolf Dog. Their popularity soared for a while, then fell tremendously as the media sensationalised every remotely negative event that occurred associated with a canine with the word ‘wolf’ in it. There were arguments like this – was the Alsatian Wolfdog the best working / most capable / most intelligent dog that ever walked the face of the earth OR was Alsatian Wolfdog the unpredictable / livestock eating / human attacking beast from hell? 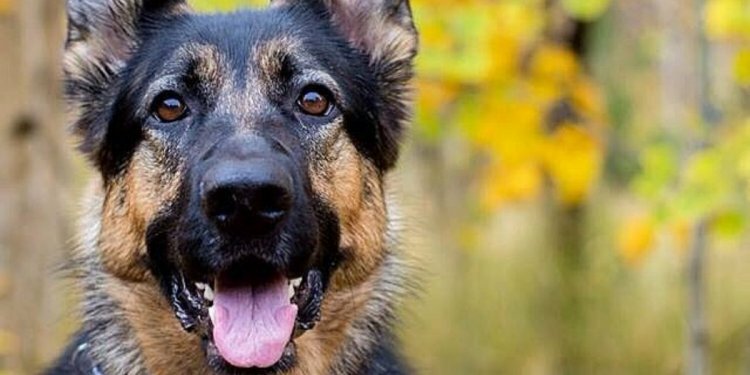 The name was eventually changed back in 1977 to German Shepherd Dog, and the GSD soon reached its peak at the top of the most popular dog list.